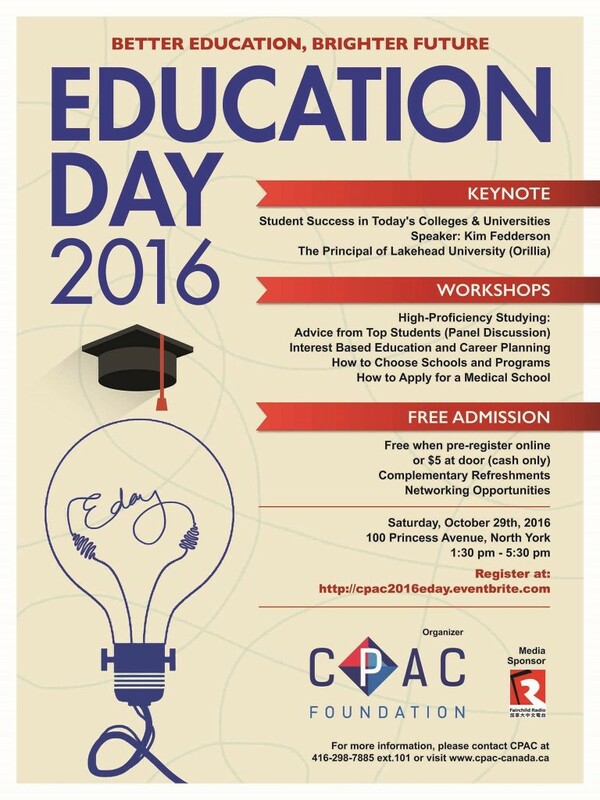 Come to this seminar at the 9th CPAC Education Day on Oct. 29, 2016! This seminar will provide information on studying smart, including the idea of establishing balance between work, school, and personal life and tips on cutting out distractions to minimize procrastination. 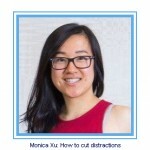 Two top students, Monica Xu, one of the Ontario Top Scholars 2016, Michael Xie, 2015 CPAC Scholarship winner will draw from their personal experiences in their studies to provide advice on these topics. Monica Xu is a recent graduate from the Bayview Secondary School International Baccalaureate Program. She is now a first year student at the University of Waterloo for the Double Degree Program in Computer Science and Business Administration. 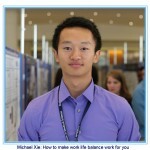 Michael Xie completed his undergraduate studies at McMaster University in the Bachelor of Health Sciences Program. He is currently a first year medical student at the Michael G. DeGroote School of medicine at McMaster University. As a recipient of the 2015 CPAC TDIMM scholarship, Michael has a strong interest in education and academia. During his studies, he was a teaching assistant for the undergraduate Education Program in Anatomy and Physiology at McMaster. He has also worked in the field of translational research investigating and developing blood and cancer treatments.